Scott Applefeld has spent over 13 years implementing, supporting, and evolving the use of technology within the Transportation Industry with the team at ASR Solutions, the consulting company in which he was a founding member. His exposure to various business models, industry sectors, transportation management systems and data models has enabled him to bring a wealth of practical experience and technical guidance for carriers seeking to optimize their use of systems and technology. Scott began his undergraduate studies at Towson University with a dual interest in Theatre and Information Technology. While studying at Towson, he was presented with the opportunity to apply his technology skills as IT Manager at E. Stewart Mitchell trucking company. As he began to understand the industries unique business needs, Scott and some fellow employees realized there was no service that helped Transportation companies maximize existing Technology Investments. Thus ASR Solutions was born, to provide specialties in Operations, Accounting, and IT Services. 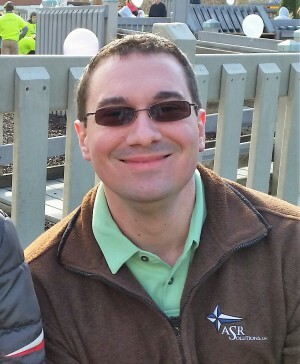 Outside of ASR, Scott is a casual Gamer, avid reader, and exercise junkie. He affectionately describes himself as a, “Computer Nerd, Father, Husband, and lover of All Things Geek”. With 18 years experience in Technology and 15 years of experience in the Transportation Industry, Scott Applefeld is able to evaluate existing business procedures and tailor solutions for clients that maximize return on investment. 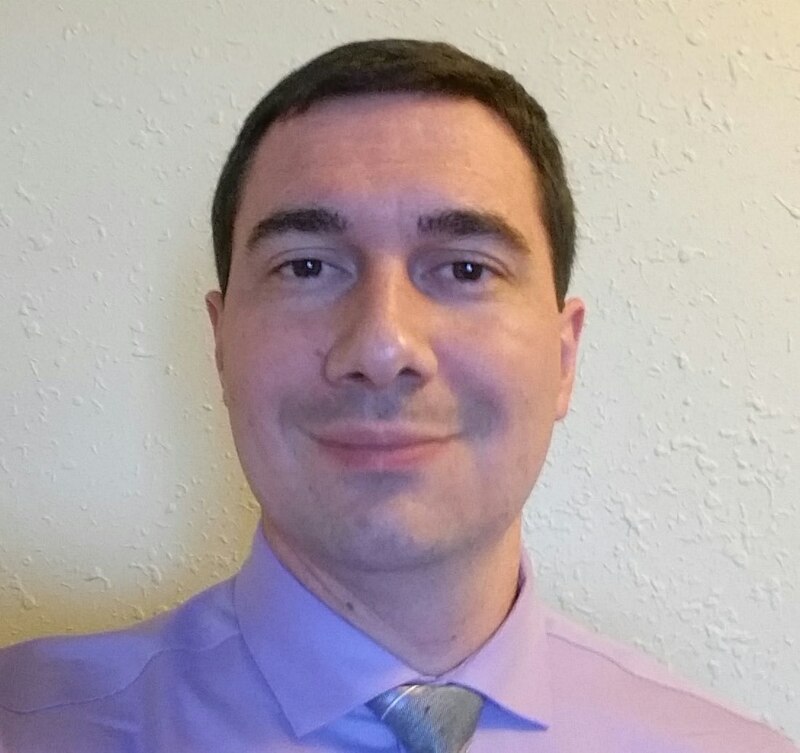 Scott’s specialties include Transportation, Business Operations, Technology Solutions, Reporting, Analytics, TMWSuite, Microsoft SQL Server, T-SQL, C#, ASP.NET and SSRS.